Cloud technology eliminates the need to house, maintain and upgrade hardware. It’s easily scalable, providing flexibility as companies grow. 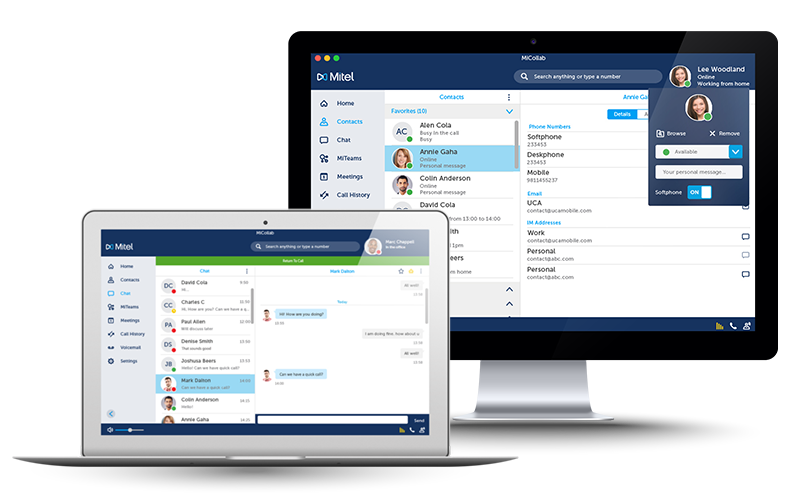 Cloud solutions make it easier for mobile team members to collaborate and access data remotely. 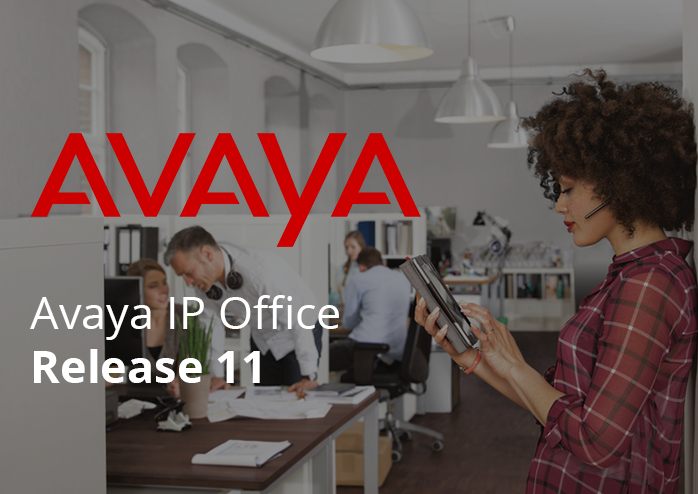 Your Communications Company offers AVAYA'S IP OFFICE PLATFORM Release 11. 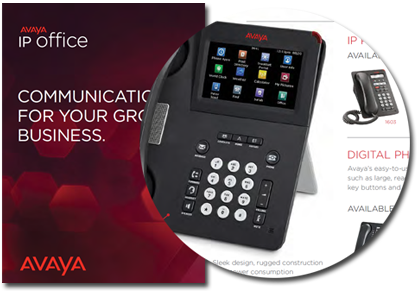 Get latest AVAYA technology for your growing business. Do you need to replace aging technology? Do you want to connect from anywhere? Do you want to leverage cloud technologies to expand your reach? Do you need a Call Center? Contact us to learn more. 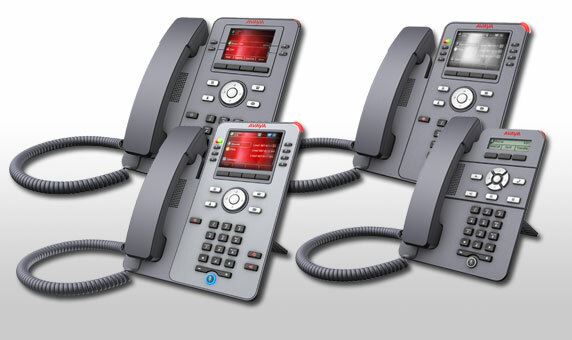 Your Communications Company & MITEL provide customers of all sizes the latest in Unified Communications Technologies. 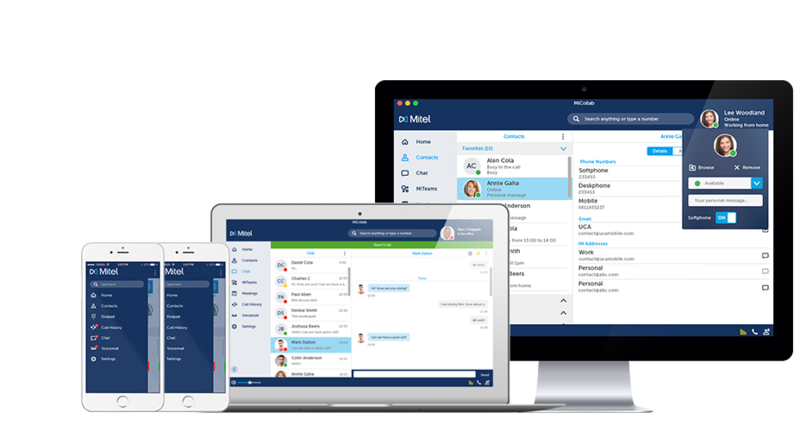 Hotels and Resorts, small business to enterprise size business rely on MITEL's innovative Mi-Collaboration Suite, and Mi-Cloud Service to deploy amazing customer experiences anywhere & anytime. Contact us to learn more. Your Communications Company & IP Access International have been providing reliable and fast satellite internet access to public safety agencies and business customers across the country. 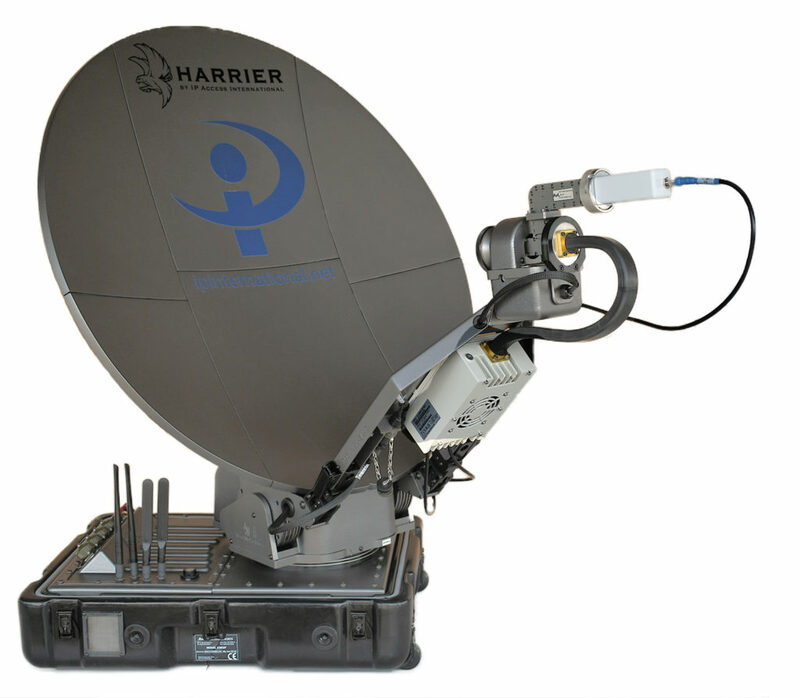 Today our high performance network delivers up to 20 Mbps and offers a fully redundant satellite and teleport infrastructure. Our technical staff is certified in multiple technologies and manufacturers. 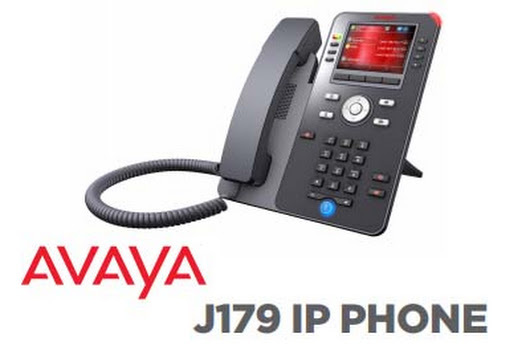 Including the latest technologies from AVAYA & MITEL. We also support all legacy solutions from both vendors. We offer data network equipment configuration and installation, and support many vendors including CISCO, AVAYA, NORTEL, DELL, HP, BROCADE, SOPHOS, SONICWALL and more. 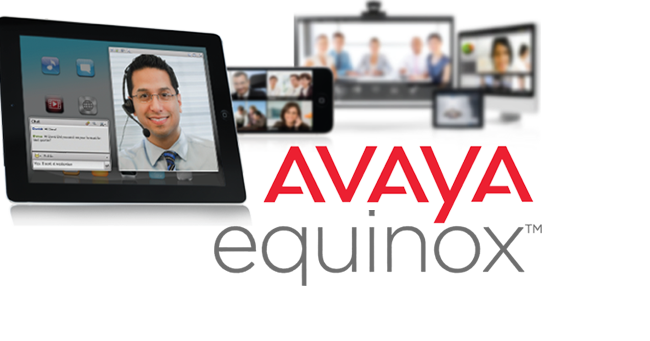 We offer onsite and remote technical support for many vendor solutions including AVAYA IP OFFICE, and AVAYA AURA COMMUNICATIONS MANAGER solutions. If you just need smart technical resource to support your customer let us deploy a qualified technician where you need them when you need them 24/7. Voice and Data Networks need connectivity. We provided certified skilled low voltage network cabling resources for large and small clients. 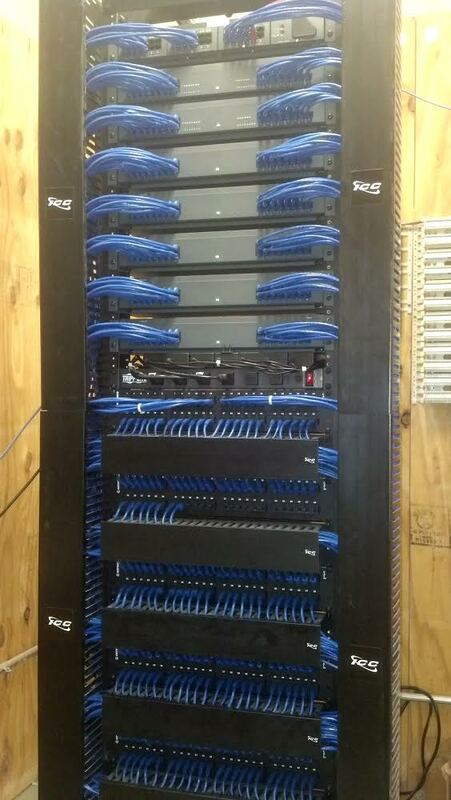 Need your cable room cleaned up? Need your entire building or campus cabled with CAT5, CAT6, CAT6A, Coax, or Fiber optics? Need an assessment, re-certification, or re-labeling of your current cabling? 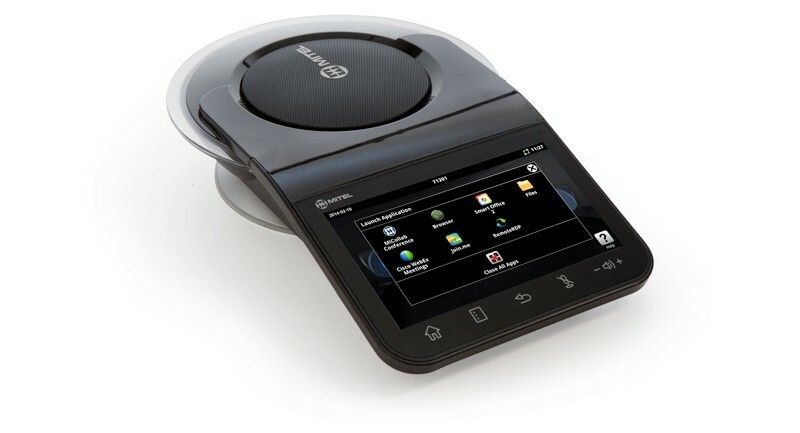 Need a wireless solution for a campus or multi-site network? We do it all from LAN, WLAN, and WAN. 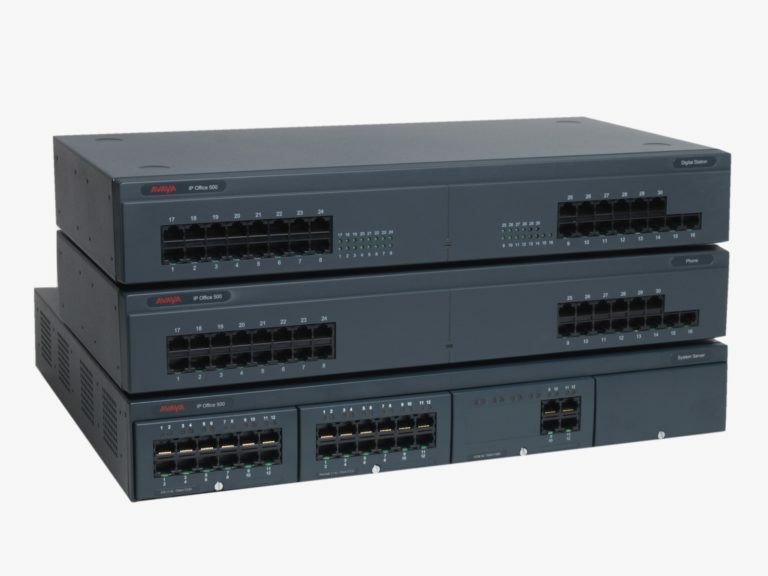 We can also configure and install the equipment that connects to your network. Let us know how we can be of service to your business. Our service area is coast to coast and we are headquartered in in Baltimore, Maryland. We locally serve businesses throughout the Mid-Atlantic, Northeastern, & Southeastern regions, & our nation’s capital. "We are about helping people." 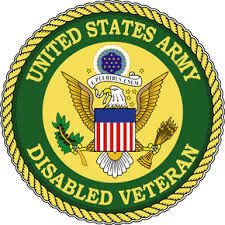 We are a disabled veteran owned and operated small business with over 28 years experience helping people. 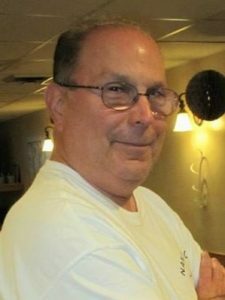 Our motto & corporate purpose is summed up best by our president and business owner, Steve Goldberg: "We are about helping people". Service is our guiding value. Let us share our experience and values with you and your company, and help your business reach it's promise. 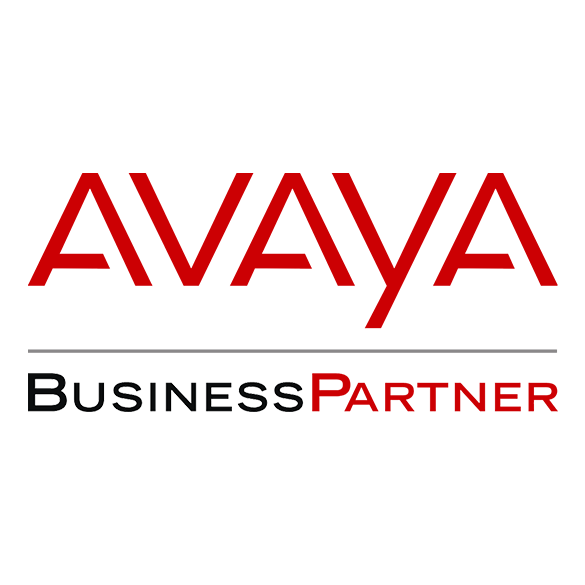 We partner with the leading technology partners to implement complete business priority based solutions to businesses that we help. Talk to us today to learn about innovative options for your business needs.